By checking this box I confirm that I am at least 18 years old and the funds I am donating are not being provided to me by another person or entity. If you are not employed, enter "NONE" in the occupation and employer boxes. State law requires us to collect and report the name, mailing address, and the contribution amount for each individual whose contributions exceed $25 and the employer and occupation and city and state of employment for each individual whose contributions exceed $100 in an election cycle. 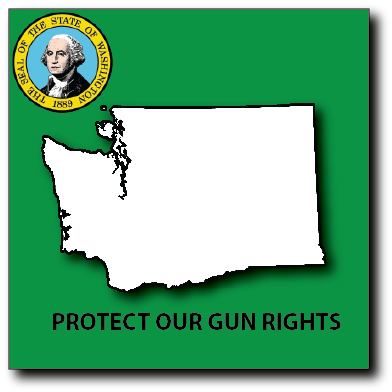 Your contribution will be used in connection with Washington State elections and is subject to the regulations of the Washington State Public Disclosure Commission.